We’ve put our expertise together to bring you this helpful infographic on how much a washing machine holds. HOW MUCH POWDER DO I USE? 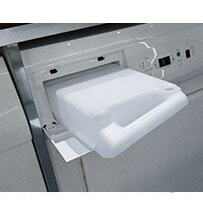 Powder will clog up the washing machine drawer and liquid will simply not rinse out effectively if you use too much. Make sure you stick to the guidelines on the pack for the best wash results. Most washing machine drums are larger than they used to be; 5-9kgs. More washing space equals more dirt to wash out. 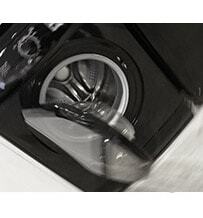 For larger washing machine drums, you will need to increase the level of detergent you use. Ensure that you wipe the door seal regularly with a dry, clean cloth to prevent bacteria from having anywhere to hide. Run your machine on a hot wash occasionally, especially if you normally wash at low temperatures, to kill germs and bacteria. 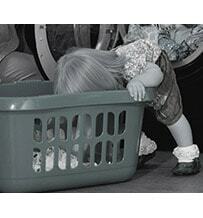 Wash clothes on the shortest cycle and with the lowest water level that you need. 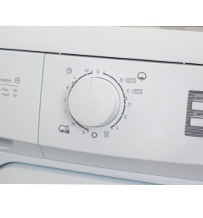 Use the half-load setting if you really cannot wait to wash a full load. Why waste the water and energy when you don’t need to? Use a cold water, or 30° cycle when possible. This might not be practical for baby clothes, underwear or gym kits but you’ll be surprised at how much comes clean at lower temperatures. Place a bowl near the filter to collect water. Pull out and place the emergency draining tube over your bowl. Drain the water. Unscrew the debris filter cap. Remove dirt and any blockages. Replace the filter, cap and draining tube. 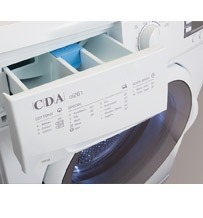 Leaving the door of your washing machine slightly ajar when not in use will keep bad smells at bay. 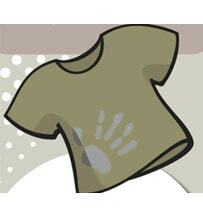 All fabric softeners are concentrated. 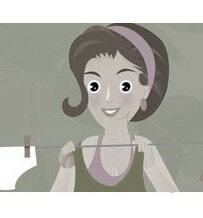 Dilute yours to make the softener go further and leave garments soft but not ‘oily’. Remember to adjust t he amount of detergent you use for how soiled the clothes are and for t he water hardness level in your area. 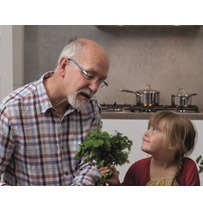 Hard water areas will need more detergent.